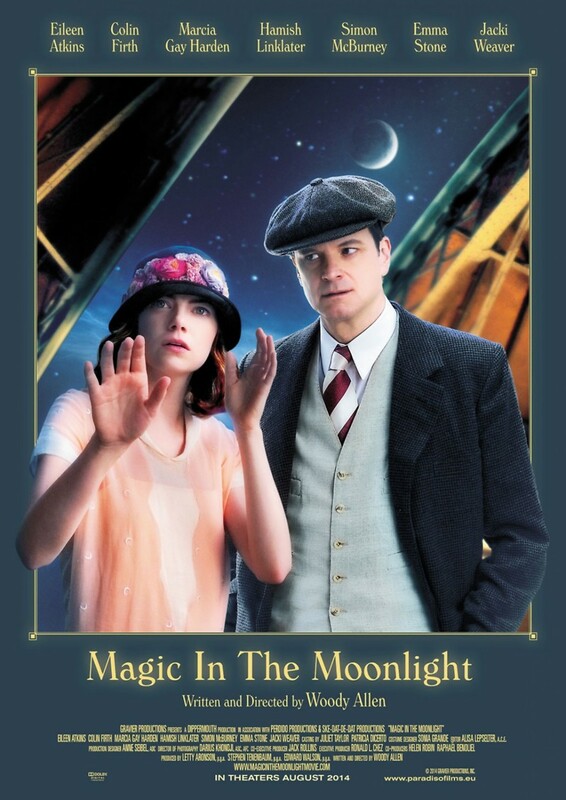 Magic in the Moonlight DVD and Blu-ray release date was set for December 16, 2014. Amidst the music, mansions, and luxury of the South of France in the Jazz Age, the wealthy elite fall under the spell of a beautiful self-proclaimed mystic visiting with her watchful mother. There are, however, some among them who doubt her and suspect she is swindling the residents. A skeptical Englishman is brought into town. He endeavors to reveal her as a phony, but in doing so, he risks his professional reputation, complicates his personal life, and may even fall in love.